SHI[F]T HAPPENS: How to ensure you survive and thrive into the future. Our challenge to you, is to really think about the impact each of these shifts is having on you and your business and to TAKE ACTION. So, we’ve put together an Action Plan for you to help you on your way plus some great Top Tips to ensure that you’re always thinking one step ahead. You can also re-watch the Intro Video that was shown at the beginning of the conference presentation. 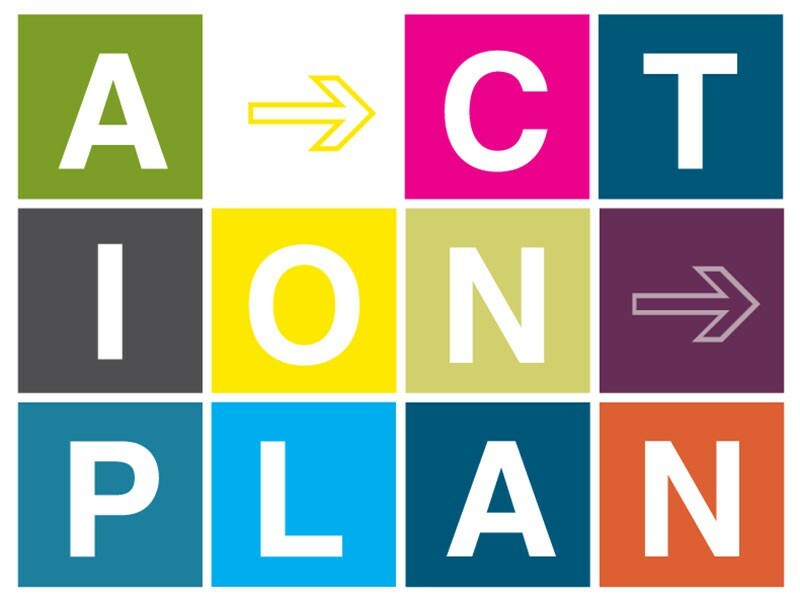 To download your copy of The B Hive’s Action Plan plus access our Intro Video and Top Tips, just complete your details below and follow the instructions.